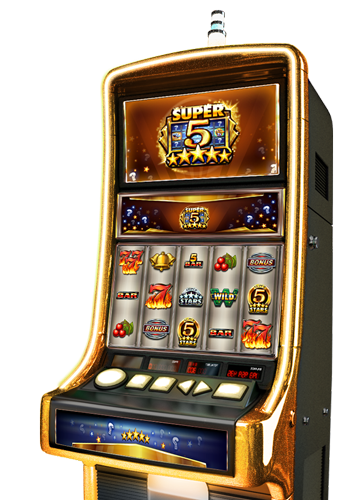 Discover the awesome 'Super 5 Stars Silver' and 'Super 5 Stars Golden' symbols joining the popular fiery sevens, cherries, bars and bells, and get up to 50 free spins with this TV-like Minigame! 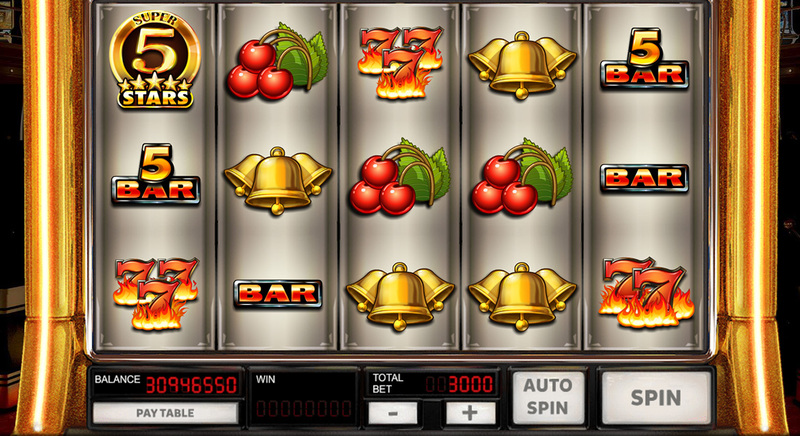 Thrilling 'match-3' like Minigame to get to the 'Free Spins Bonus Feature'. 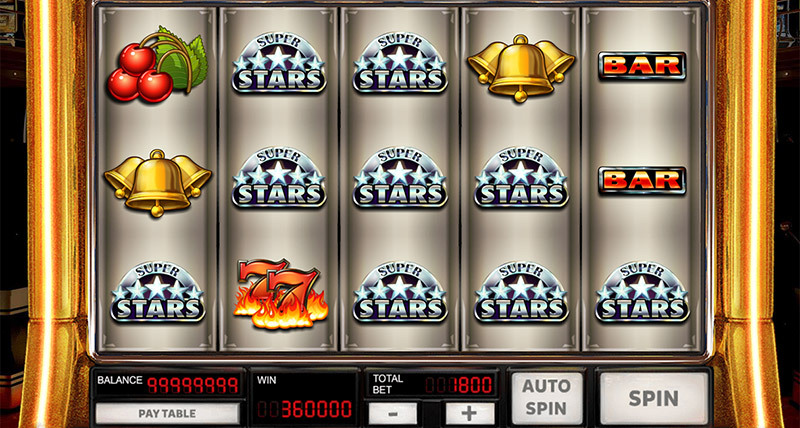 Increase your wins by up to 200x with 3 'Super 5 Stars Silver' symbols or 500x with 3 'Super 5 Stars Golden' symbols. 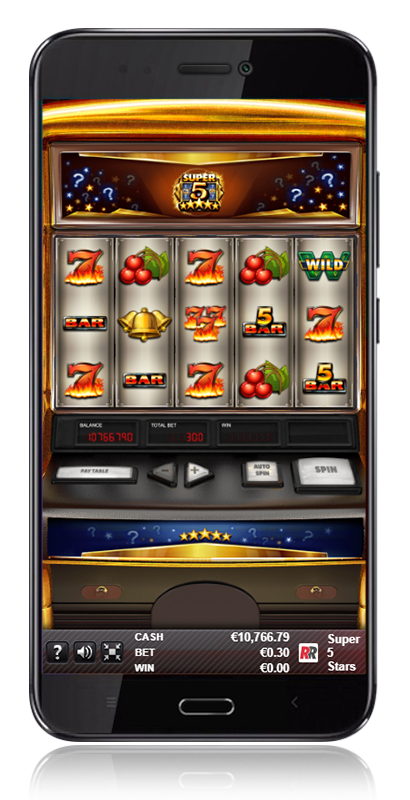 Obtain 'Three Bonus Symbols' in order to activate the 'Super 10 Stars Minigame' and enter the 'Free Spins Bonus Feature'! 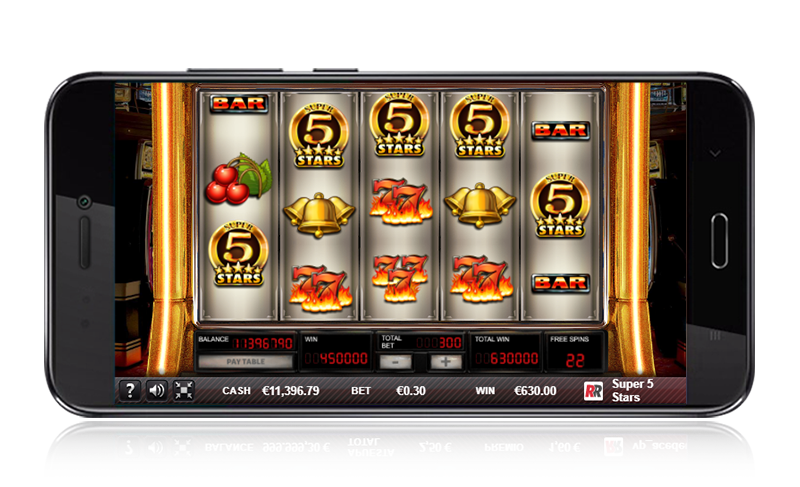 Get 3 to 9 'Super 5 Stars Silver' symbols and multiply your bet by 200. 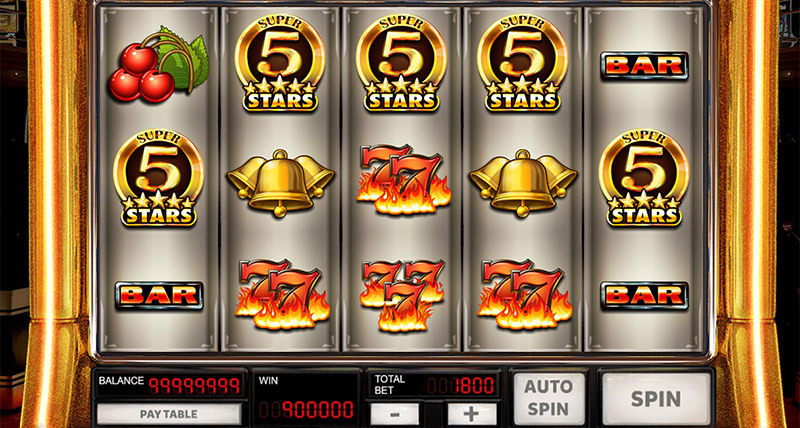 Get 3, 4 or 5 'Super 5 Stars Golden' symbols and multiply your bet by 500. 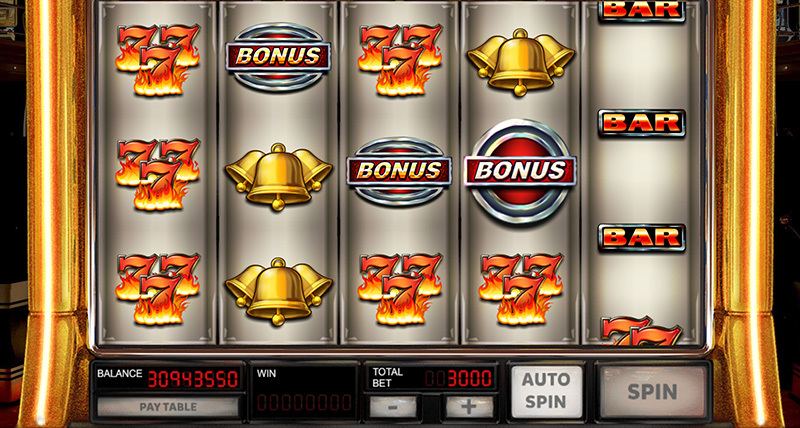 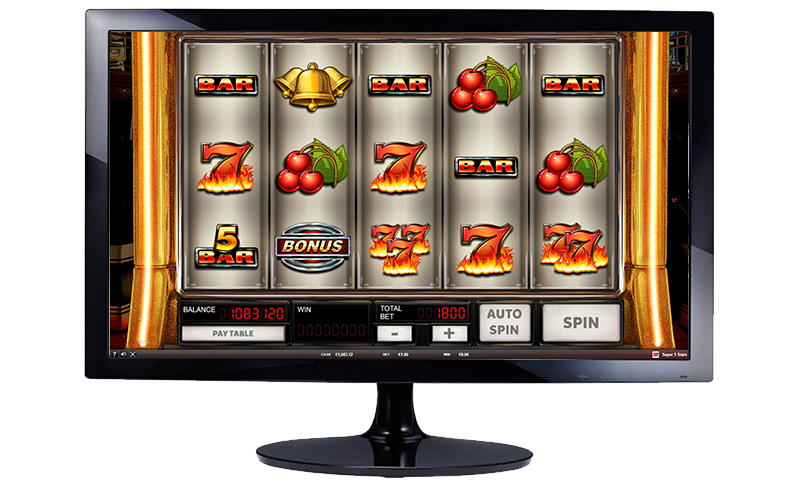 To begin the 'Free Spins Bonus Feature', select one ? 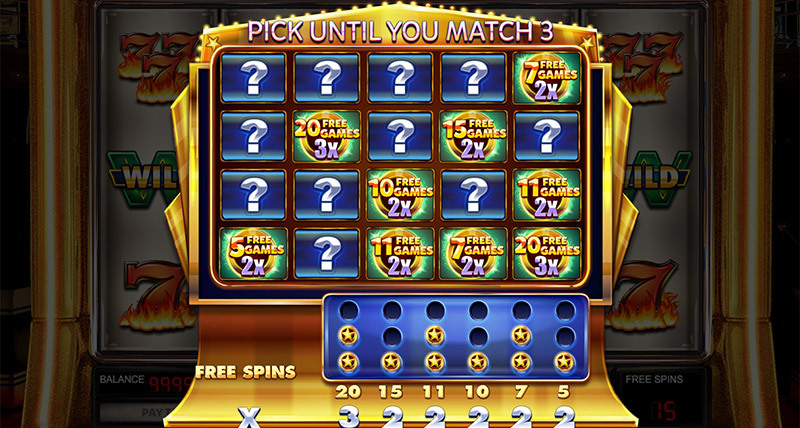 from the grid of 20 tiles.